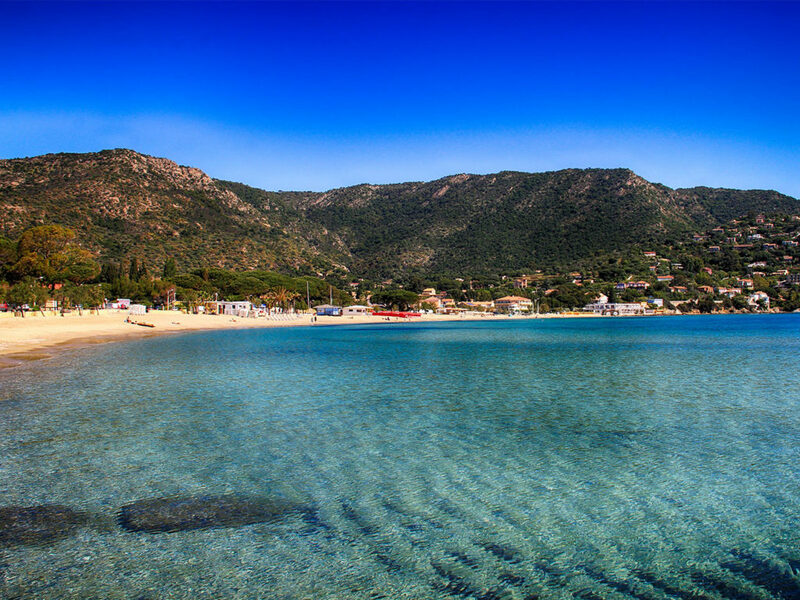 As varied as pleasant, the 12 beaches of Lavandou each have their character. Whether you are looking for a family, sports, or relaxing atmosphere, they will satisfy your desires and make your stay enjoyable. 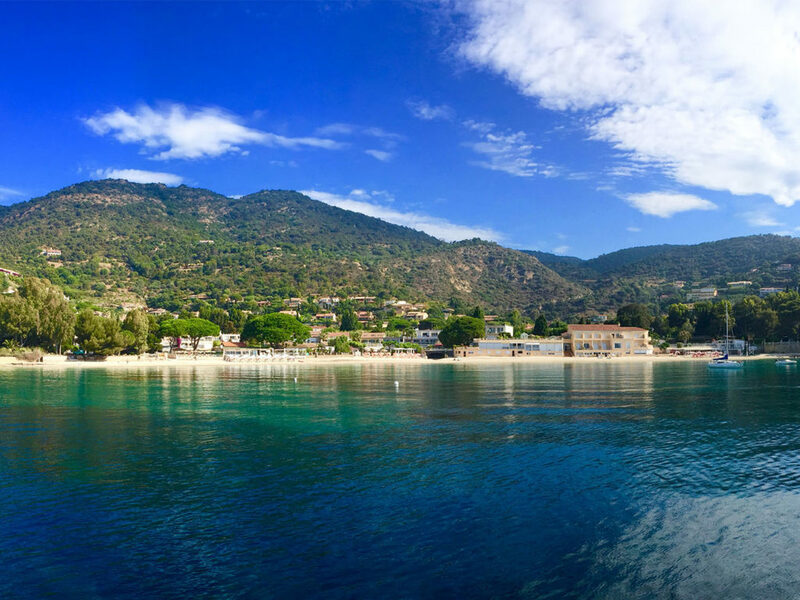 With family or friends, enjoy the dynamic atmosphere of the closest beaches to the centre of Lavandou. In the heart of the City of Dolphins, they are located close to Lavandou’s shops and restaurants. 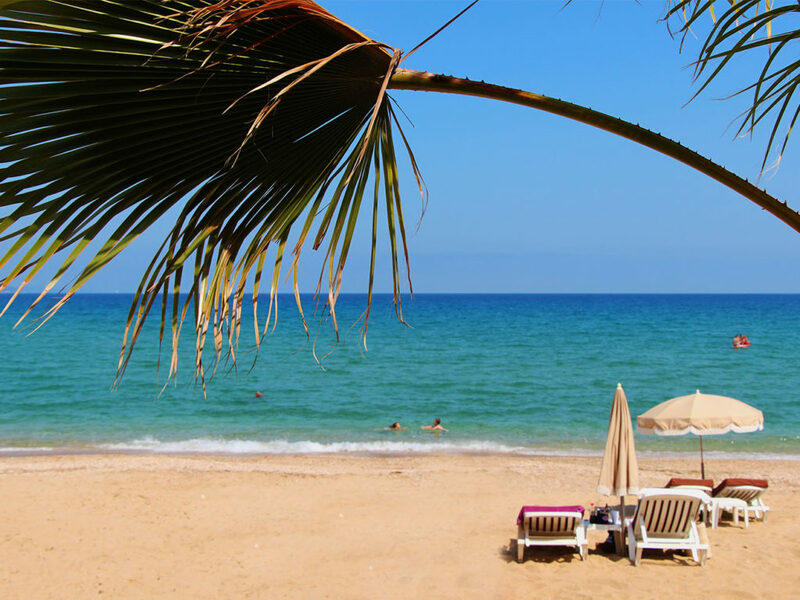 Anglade beach offers a vast area ideal to practice all kinds of beach games or build impressive sandcastles! 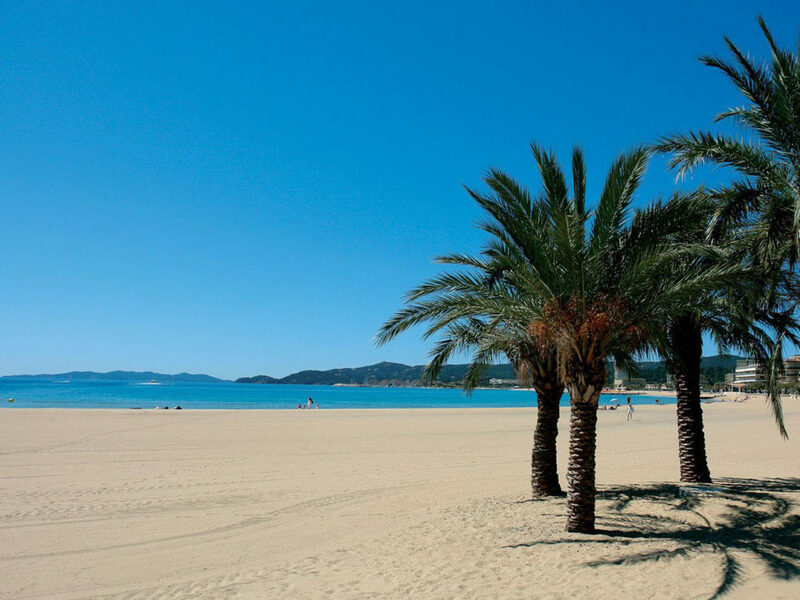 Next door, the Great Beach, 200 meters from the hotel, has the same assets and suits for the whole family. 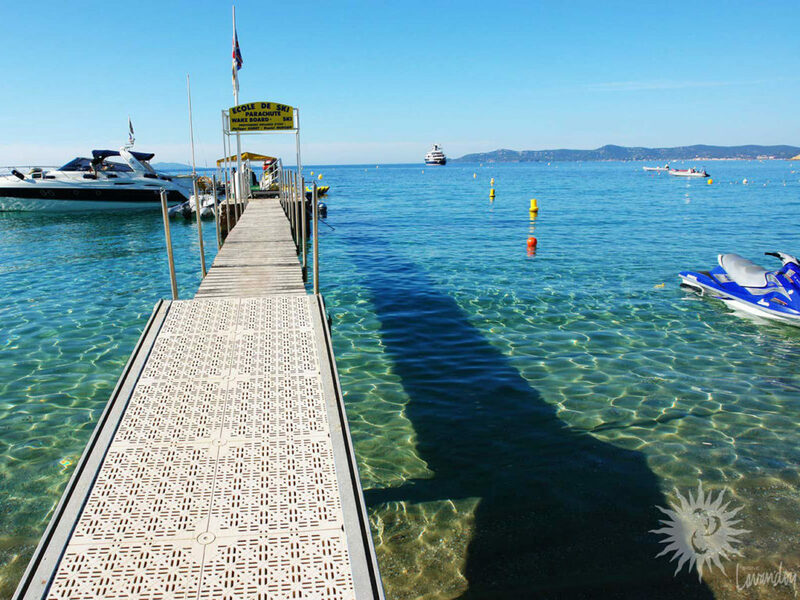 On the other side of the port, Saint-Clair beach offers you to dive to discover the Var seabed, to pedal on the surface of the water, or simply to relax with family or friends. 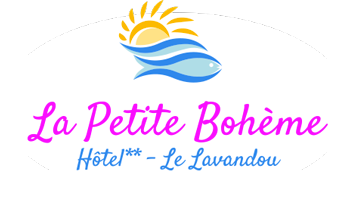 Moving away from the centre, La Fossette beach is a family beach bordering the Sentier Littoral which offers you a moment of relaxation in a paradisiacal setting, 3 km from the city centre. Further, Aiguebelle beach is a little less frequented but remains lively. Rent a mattress and enjoy a moment of relaxation in a heavenly setting. 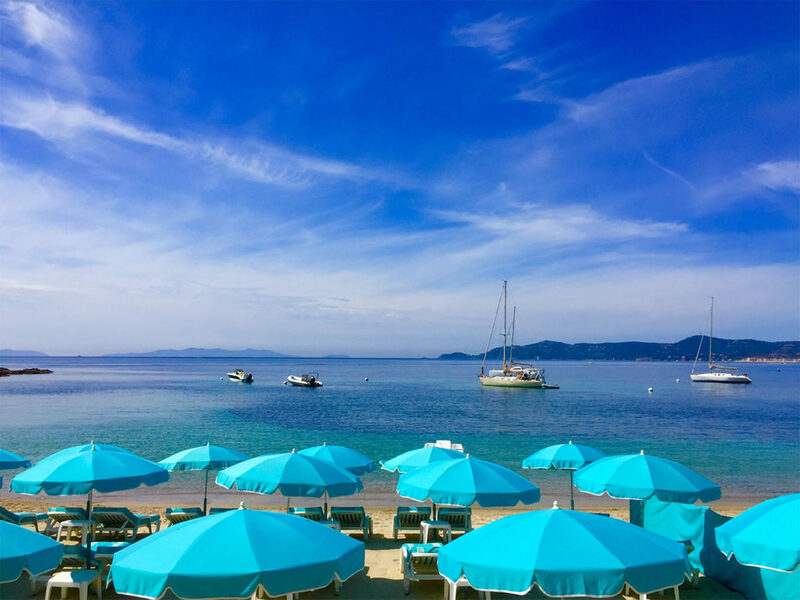 If you need some action, Cavalière beach, 7 km from the city-centre, is nicknamed “The Sporty One”: sailing school, jet ski, pedal boat, water skiing, parasailing … The Sporty One deserves its nickname and offers a wide range of water activities to satisfy the whole family! 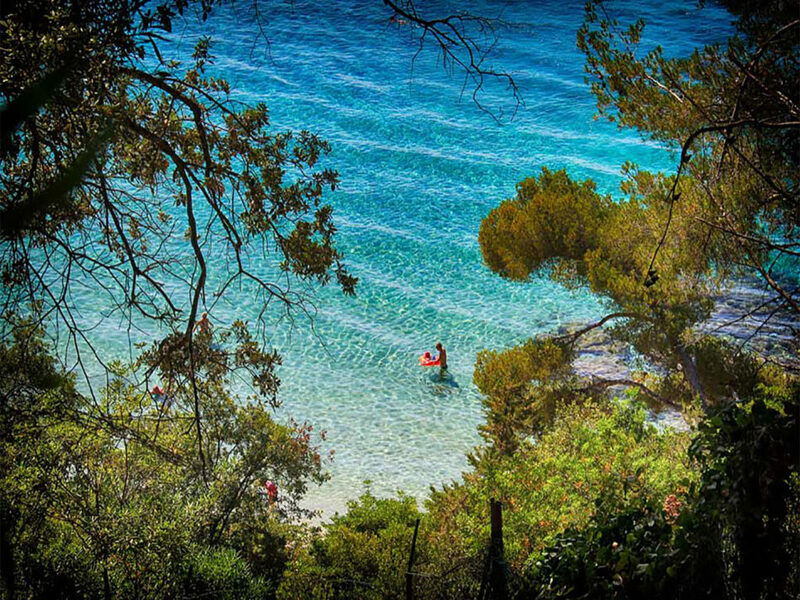 On the contrary, if you are looking for quietness and relaxation, many beaches of Lavandou, more isolated, offer a moment of decompression with family, friends or your loved one. 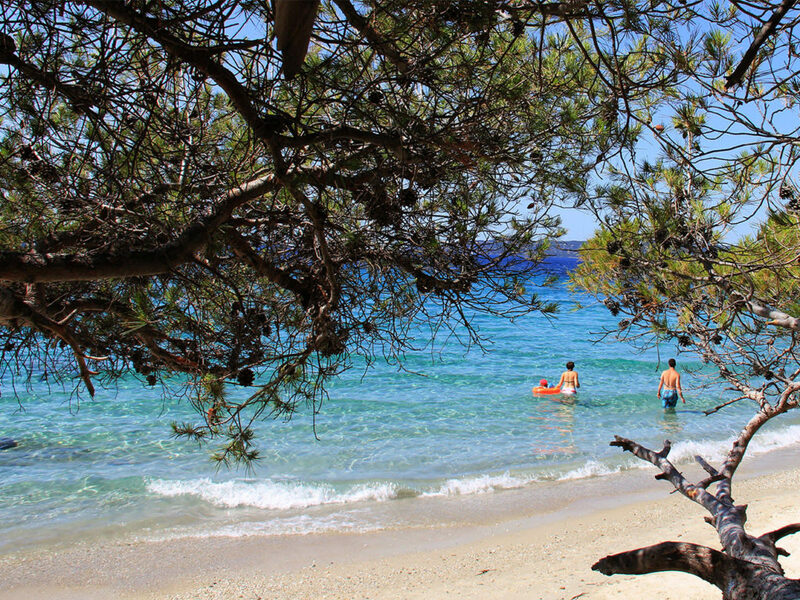 Jean-Blanc beach, located 5 km from the centre of Lavandou, borders the bicycle path. This wild beach is surrounded by lush vegetation facing turquoise water and is accessible via a small staircase. 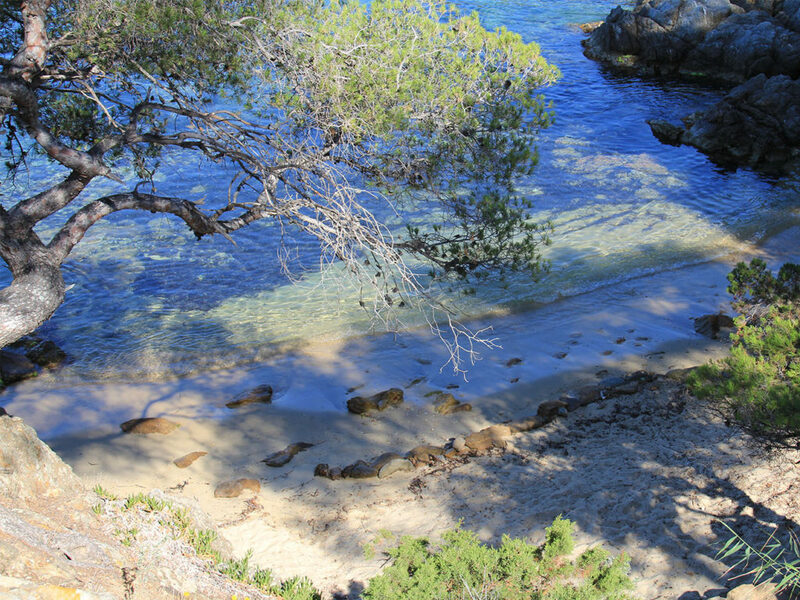 From there, walking along the beach, you can access small wild coves including L’Eléphant beach which offers an intimate and relaxing atmosphere. Naturism is allowed. 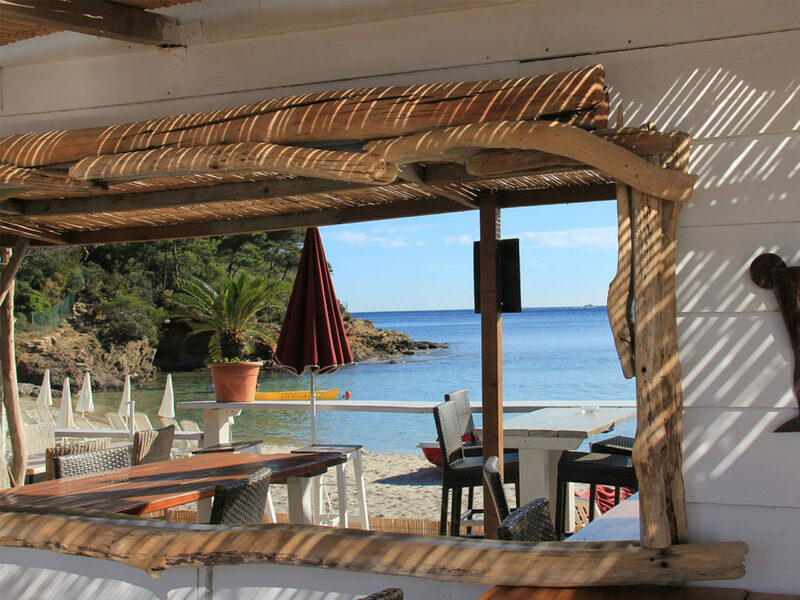 Further, Le Rossignol beach is a small and uncrowded little cove, ideal for couples. Difficult to access because of the rocks that surround it, it however offers a heavenly setting with shadow corners. Continuing eastward, Layet beach, located at the bottom of a creek, is a beach where naturism is allowed. Discreet and shady, it is accessible via a sloping path. 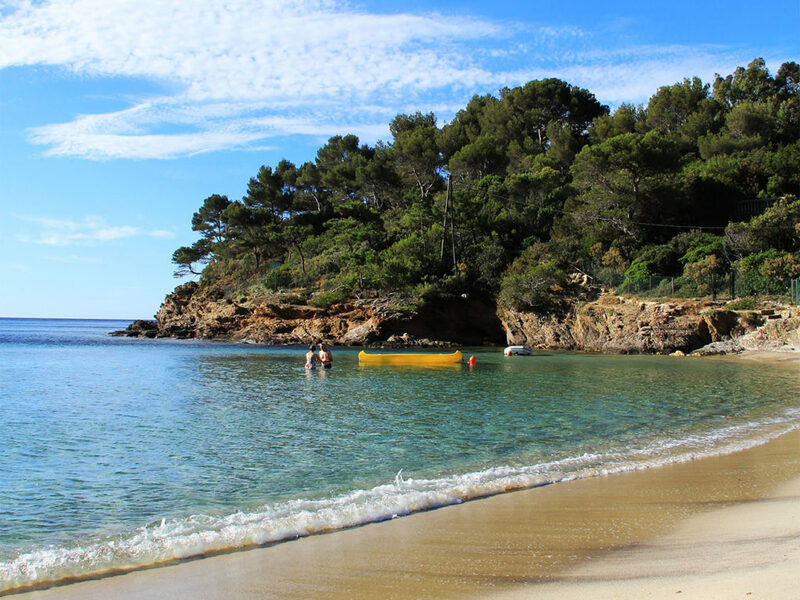 Further, Cap Nègre beach is a small isolated cove accessible by walking along Cavalière beach. It is distinguishable by its sand with red hues, offering a unique decor. 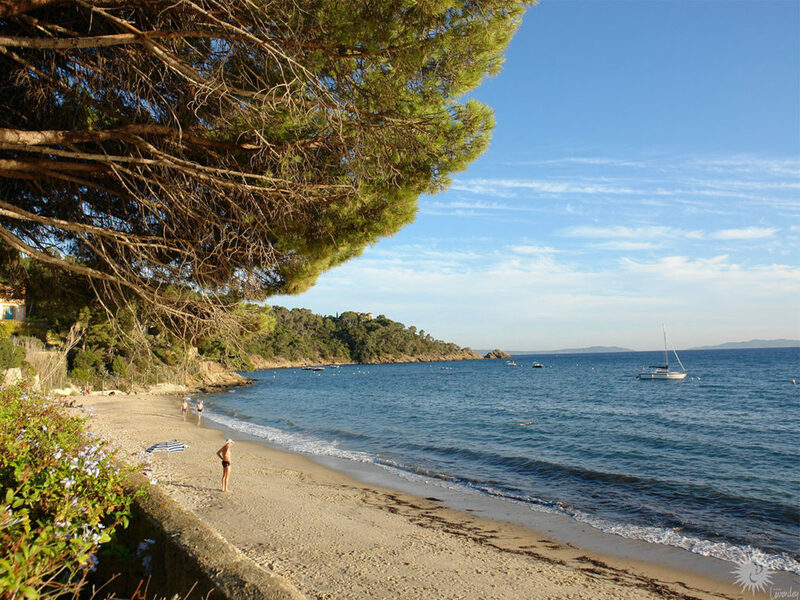 Finally, Pramousquier beach, next to Cap Nègre, is a quiet beach surrounded by an important vegetation and is accessible by pedestrian paths. Ideal of a relaxing time with friends or with your partner!